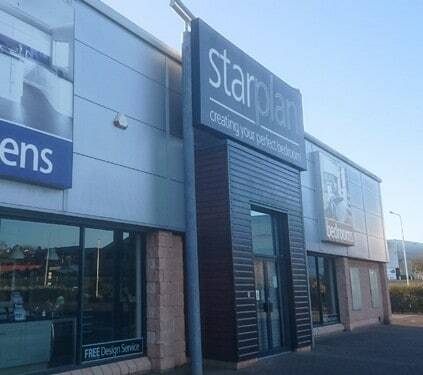 Here at Starplan fitted kitchens & bedrooms showroom Bangor, we strive to deliver an exceptional experience from the minute you walk through the door. Whether you want a newly fitted bedroom or a newly fitted kitchen, we will make sure that you get the solution which fits your space, your colour scheme and your budget! We understand a kitchen is not just a place to prepare meals. For many, it becomes a place to socialise and spend time with family and friends. In our fitted kitchens & bedrooms showroom Bangor, you will find plenty of ideas and inspiration to help make cooking and spending time in the kitchen that bit more enjoyable. Whether you’ve got your heart set on a contemporary fitted kitchen or you find a traditional fitted kitchen appeals more to you, we offer a huge variety of choice from our very own Bangor factory. We firmly believe you should only be surrounded by the most quality products. Therefore, this is all we sell. Designing a fitted bedroom well is the key to a good night’s sleep. 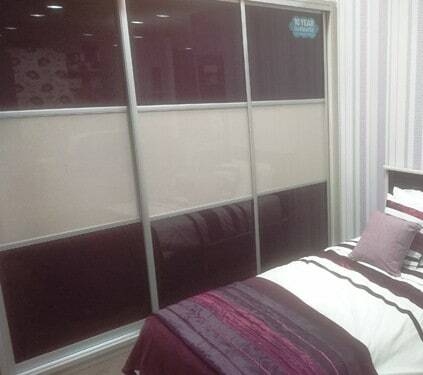 That’s why at Starplan fitted bedrooms showroom Bangor, we specialise in fitted bedroom design. 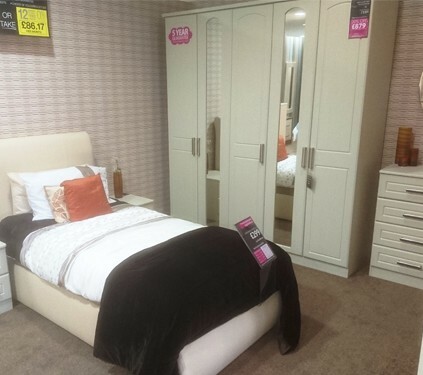 Fitted bedrooms are specifically designed and styled to maximise the space you have available. They are particularly efficient in smaller rooms, but they can look just as charismatic in larger areas. What’s more, Starplan doesn’t think you should have to break the bank in order to get your dream fitted kitchen or fitted bedroom. We speak to lots of customers with many different ideas. However, one thing remains the same; quality as standard. Why should you have to choose between quality furniture and price? In our Fitted Kitchens & Bedrooms Showroom Bangor, you can have both. After all, quality should be a right, not a privilege!